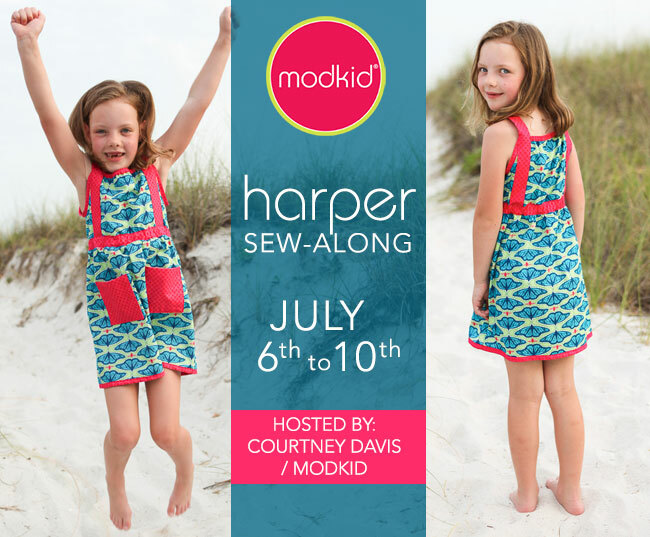 We will begin the Harper sew-along first thing Monday morning!! Today, until midnight EST, is the last day to use coupon code HARPERSAL2015 for 30% off the Harper pattern or any others in the Etsy shop. 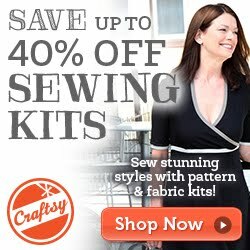 If you are in the U.S., I hope you enjoy your holiday weekend, and come ready to sew on Monday! Day 1: Prepare the pattern and cut and prepare the pattern pieces. Day 2: Create the bias binding and begin the bodice. Day 3: Attach the waistband and skirt. Day 4: Sew the side seams and attach the underarm bias. Day 5: Complete the bodice casing and straps. 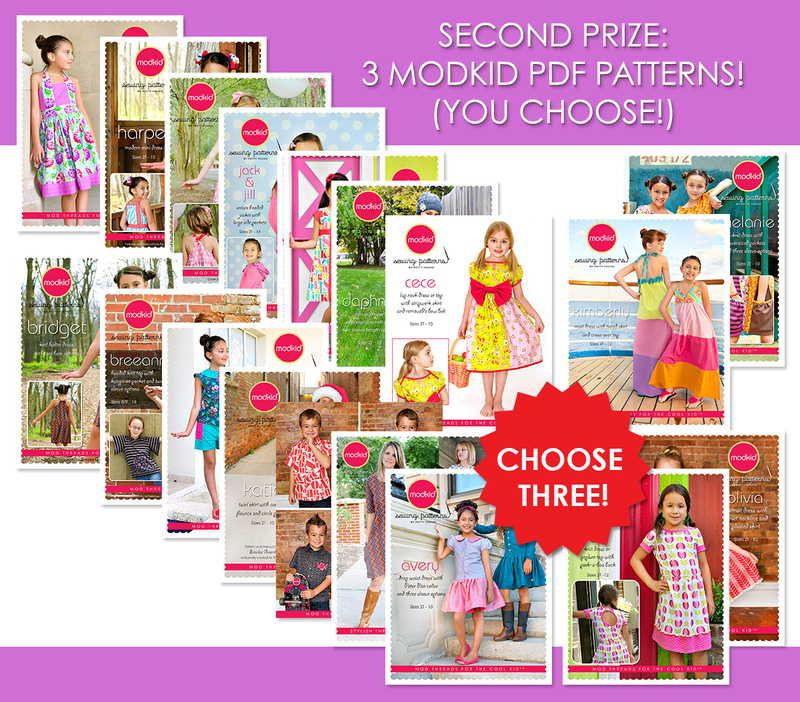 Two sew-along participants will be selected at random to win Modkid PDF patterns of their choice!! Photograph your finished dress and add it to the Facebook Group. Post photos of your dress to Facebook and Instagram using the tag #harpersewalong, so we can all find you. To be eligible for the grand prize, be sure to add your photos by Monday, July 13th. 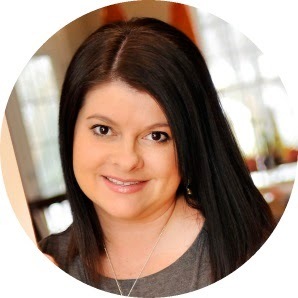 Please only add photos you don’t mind us sharing on the blog! Grab your materials, wash and dry your fabrics, and get ready to sew! !